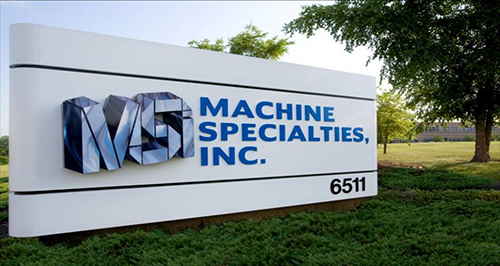 Machine Specialties, Inc. – or MSI to our friends – has been manufacturing precision parts since 1969. We are a leading contract machining and metal finishing specialist that designs and manufactures sophisticated, cost-effective solutions to your most demanding challenges. Our business philosophy is really quite simple: manufacture precision-made parts, deliver them to customers faster than anyone else, and back them up with a company-wide commitment to service. Our first expansion took place in 1978, when we increased to 7,500 square feet. 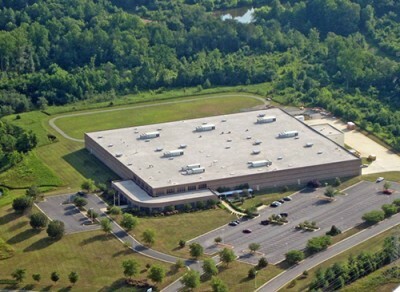 We expanded several times since then, and our relocation into our new facility in the Rock Creek Center in Whitsett, N.C., gives us more than 150,000 square feet to work with. This most recent relocation tripled our space, which means MSI now offers more special processes, more assemblies and more engineering services than before. And it also means that MSI can now meet our customers large parts needs. 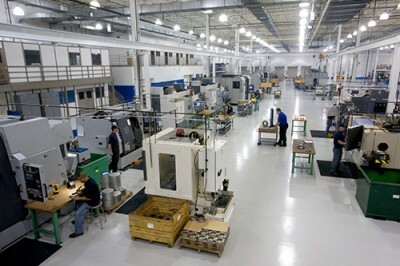 Team – Our team consists of over 140 of the most talented Machinists, Engineers, and other professionals. We have been growing steadily over the past several years and are looking forward to future growth opportunities. Training – MSI believes in the continuous improvement in all facets of our business, especially with regards to our employees. We encourage all of our employees to get 40 hours of training each year. Recently, we have revamped our Orientation and New Hire training programs to help transition into our workforce. We surround each employee with Mentors, specifically trained to train to pass along the key skills to be successful in each role at MSI. Growth Opportunities – MSI has been growing over the past several years and the future appears to be equally as bright. MSI is a company that takes pride in promoting from with-in which allows all employees of MSI to have a career outlook. There are many success stories that can be shared by current employees of their growth from Entry level to Upper management. As we are growing, we are searching for Talent for many different functions within our organization. Should you be interested in working for MSI, please feel free to visit http://www.machspec.com/Careers.aspx to see our current openings.